Zanne Colton’s influence is felt by every dancer, professional or amateur, that comes within her sphere. Audiences have clearly seen her impeccable direction and taste on the Augusta Ballet stage where she served as Artistic Director for fourteen years. With her associate and long-time colleague, Peter Powlus, the vision of a fully professional company was realized through the Augusta Ballet. Zanne and Peter produced and directed ten full evening productions as well as a host of acclaimed repertory works for Augusta audiences. Beginning her studies at the age of six, her first instructors were Alexis Dolinoff and Sallie Carlson. 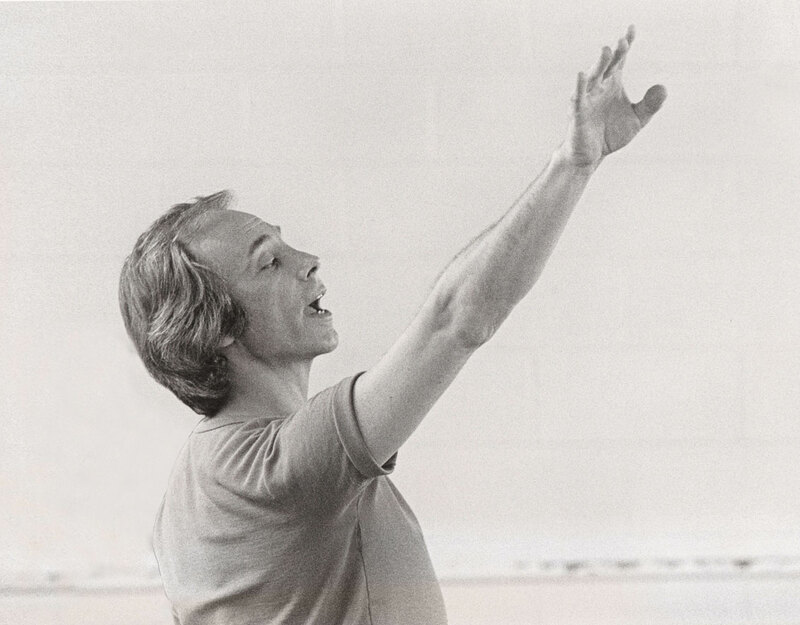 When Ron Colton arrived in Augusta, Zanne began four years of intensive study culminating in a Ford Foundation scholarship with Balanchine’s School of American Ballet—one of only ten students in the country to receive such an honor. 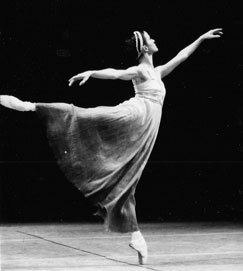 Zanne danced professionally as a principal soloist with the Atlanta Ballet and was one of only six women in the Atlanta Ballet’s original touring ensemble; however, the preponderance of her dancing career was spent in Augusta where she was a principal dancer with the Augusta Ballet from 1970–1985. She has danced many of the major roles in the classical repertory such as Odette in Swan Lake, Giselle in Giselle, and Swanilda in Coppelia. It was her uniqueness that prompted the creation of ballets especially for her. Duncan Noble’s Symphony 13 and Episode as well as Tom Pazik’s Mandolina are a few of the works she inspired. She has set ballets throughout the Southeast and was selected to perform professionally at several nationally sponsored choreographers’ conferences. She has served as a panelist for the Artists-in-the-Schools, the Artists Initiated Programs, and on the Dance Panel of the Georgia Council for the Arts. Zanne’s newest vision is Colton Ballet Company (formerly Dance Augusta) and she is excited to continue to produce dance for her home—Augusta. Bon Ellis began her dance training with Sallie Carlson, founder of the Augusta Civic Ballet, as one of the Company’s youngest members. Continuing her studies with Ron Colton, she became a soloist with the Augusta troupe. While attending the North Carolina School of the Arts as a merit scholarship student, Bon spent her summers studying with the School of American Ballet, the Joffrey School, the Atlanta Ballet and the Twyla Tharp Workshop. After graduating with a bachelor’s degree in philosophy from the State University of New York at Stony Brook, Bon opened her own dance studio in Albany, NY and performed with a theater/jazz group there. From 1985–2001, Bon was a soloist and Ballet Mistress with the Augusta Ballet. Retired from the company, Bon continues as Ballet Mistress of Colton Ballet Company (formerly Dance Augusta) and teacher and business administrator of Colton Ballet School (formerly Augusta Ballet School). Rosalind Avrett Jones began her ballet training at the Augusta Ballet School at the age of 7, where she trained under Bon Ellis and Zanne Colton for 16 years. 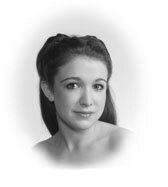 At the age of 15, she joined Dance Augusta (now the Colton Ballet Company) under the direction of Zanne Colton. With Dance Augusta, she performed lead and corps roles in The Nutcracker as well as various repertory works including Les Sylphides, Peasant Pas and The Wilis from Giselle, Swan Lake, Gift to be Simple, Symphony 13, and Peter Powlus’s Between, Before, and After. She received her Bachelor of Fine Arts in Visual Arts from Augusta University (formerly Georgia Regents University) in 2013. Rosalind now teaches Primary & Elementary level students at the Colton Ballet School and is the Wordrobe Mistress of the Colton Ballet Company. Carlee Snyder Chastagner began her ballet training at the age of five with Ron Jones Academy of Ballet. At the age of 13, she joined Augusta Dance Theatre as a principal dancer performing lead roles in Coppelia, Paquita, Nutcracker, and Etudes. Carlee attended summer training programs with Central Pennsylvania Youth Ballet, American Ballet Theatre, Joffrey Ballet, and the Burklyn Ballet as a scholarship student. 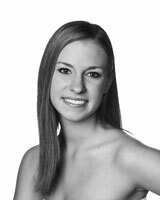 At the age of 14, Carlee joined the Augusta Ballet School (now the Colton Ballet School) as a trainee under the direction of Zanne Colton. She appeared in Dracula, Swan Lake, and The Nutcracker. She has danced with Dance Augusta (now Colton Ballet Company) under the direction of Zanne Colton and has performed in The Nutcracker, Back to GA, Pas de Dix, A Place to Dance, Gift to Be Simple, Hearth of Embers, Les Sylphides, and Giselle. Carlee has also performed as a guest artist in the role of the Sugar Plum Fairy with Columbia County Ballet. Carlee and her husband recently moved back to Augusta after living in Denver, Colorado, where Carlee taught at Denver Academy of Ballet and Metropolitan Academy of Dance. She teaches Primary level students at the Colton Ballet School.